Winona Ryder is an American actress who was born in Olmsted County, Minnesota on October 29, 1971. Author: The JT LeRoy Story (2016) and Experimenter (2015) are some movies in Winona Ryder's recent filmography. Stranger Things and Show Me a Hero account for some of Winona Ryder's recent TV appearances. There are about 49 movies featuring Winona Ryder as of 2018. Some of the most recent Winona Ryder movies include Author: The JT LeRoy Story, Experimenter, and Turks & Caicos. 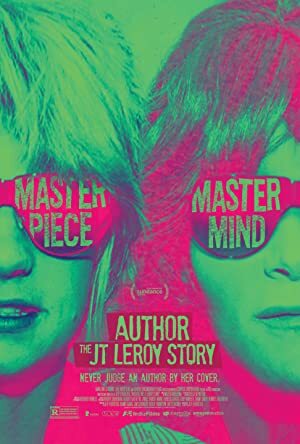 Author: The JT LeRoy Story was released in 2016. 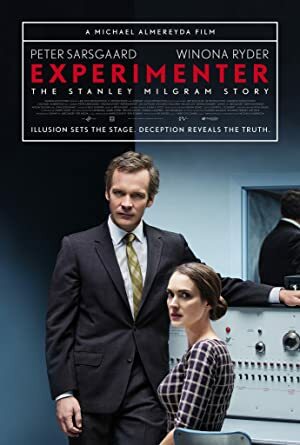 Experimenter, released in 2015, featured Winona Ryder as Sasha Menkin Milgram. Winona Ryder played Melanie Fall in Turks & Caicos, released in 2014. 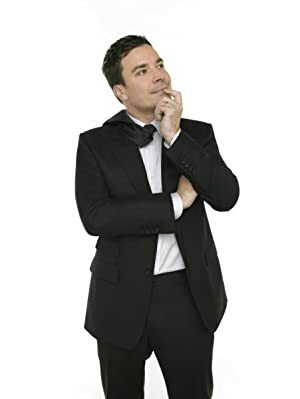 There are about 6 TV shows that have featured Winona Ryder as of 2018. Some of the most recent Winona Ryder TV appearances include Stranger Things, Show Me a Hero, and Drunk History. 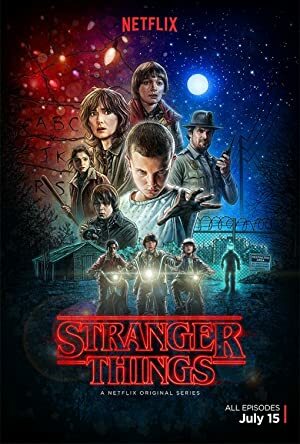 Stranger Things featured Winona Ryder as Joyce Byers in 2016. 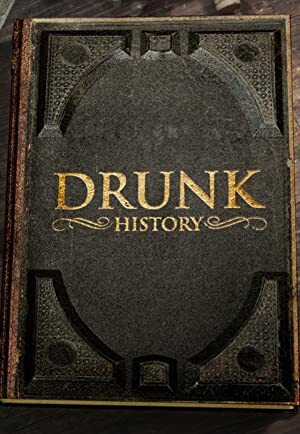 In 2015, she played Vinni Restiano on Show Me a Hero and in 2014 she performed on and appeared on Drunk History.